News will cover anything and everything to do with film! Here i will discuss all of the latest goings-on around the world of cinema – everything from things like Disney acquiring massive film franchises to Tarantino’s refusal to defend his ‘over-use’ of violence in his movies to whether or not Sam Mendes will direct the next Bond film. To be honest, this section just gives me an excuse to blab on about film in general. And maybe some other stuff too. 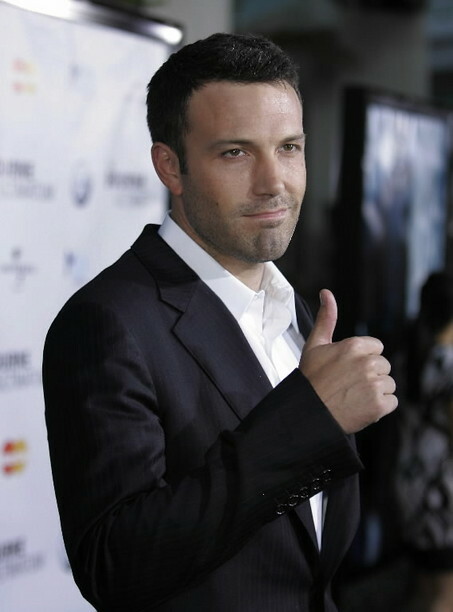 Film news always generates a buzz, just as Ben Affleck.